The first thing we want to say is that if you are struggling with addiction, you are not alone. In 2010, it was reported that one in ten Americans over the age of 12 deal with addiction as well, that’s almost 24 million people. Sadly, those rates have only continued to go up since then. This is a serious problem that many people are fighting right now. Some of the statistics surrounding addiction are staggering. Addiction costs this country billions of dollars because of crime, healthcare, and so on. Casual alcoholism is on the rise among young people and more than 95% of people who receive treatment for alcohol don’t believe that they need it. No matter how you look at it, the truth remains that millions of Americans are struggling with harmful substances and they’re doing it on their own. “The Opioid Crisis” are words that everyone is familiar with, and that is the big focus in the country at the moment. Most states are advocating against obtaining opioid medications for pain at all, citing the fact that it only takes three days to become dependent. However, there are a plethora of other substances that people get addicted to. Many of them are drugs used to treat addiction in the first place. Abstinence-only approaches to addiction have been proven to be ineffective. American Addiction Centers reported that Alcoholics Anonymous, an abstinence program for alcoholics, only works in roughly 8-12% of participants. In fact, harm reduction initiatives such as needle exchange programs have been shown to produce better results across the board. Policy in America is a long way away from allowing this to become a reality nationwide; most places take those who are addicted to dangerous drugs and provide them with safer alternatives to their drug of choice in an effort to curb addiction but that doesn’t work either. Dependence on Suboxone or Methadone is not ideal for many people. When posed the question “how can you protect yourself against addiction?” most people have the same answer: avoid pharmaceuticals. That’s because many of the drugs people are addicted to are pharmaceuticals, and of course, plenty of them have side effects like anxiety and depression, which are contributing factors to addiction. It’s a seemingly endless cycle. A new question to ask is “how can CBD help addiction?” More and more people are turning to plant medicine. Plant medicine was used for thousands of years before traditional medication and they will likely exist until the end of time. Many plants interact with our bodies, particularly our nervous system, and take natural actions in our body to help ease our ailments and improve our health. 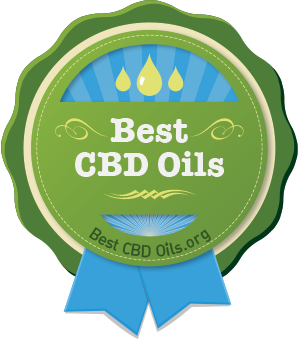 If you’d like to find out what CBD products might work for you, check out the following. Cannabidiol Life makes it their practice to provide only the highest quality products through the best extraction method according to their evidence from third-party testing. According to CBD Life, their top picks for extraction are cradling and Supercritical CO2. Both ensure the extraction of “full spectrum” CBD rather than just pulling out one compound on its own. Generally, CBD oil taken as a tincture is an overall effective treatment for addiction as CBD tinctures slowly build in the system. This leads to a longer lasting and slow incremental change. Because of that, we recommend Cannabidiol Life’s CBD Oil. This particular oil comes in 750 mg, 1,500 mg, and 3,000 mg strengths. 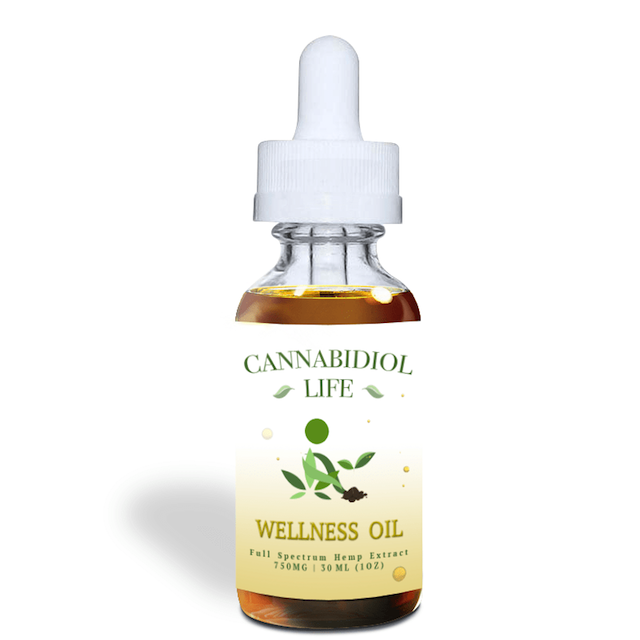 CBD Life states that their 3,000 mg tincture is that highest dosage in that kind of product available on the web today. Depression and anxiety are often comorbid with addiction and if this is something you’re currently facing, you may want to start with a stronger dose of CBD oil. Cannabidiol activates the 5-HT1A serotonin receptor to help with anxiety, addiction, appetite, sleep, and can even relieve withdrawal symptoms like nausea and vomiting. With that said, everyone is going to have different needs when it comes to CBD dose. You should start at a low dose and work your way up. If you are looking to taper off of a powerful chemically enhanced opiate, a stronger dose of CBD may be where you should start because your body is used to a stronger chemical response to the pain you’re feeling. If you are that individual who started with pharmaceutical pain pills like oxycodone due to physical pain, we agree that you should seek out a safer alternative. If oral CBD products aren’t what you’re interested in, we would recommend treating the pain acutely with Soothe Balm. In addition to the highly therapeutic benefits of CBD, this formula includes other naturally calming botanicals including arnica, lavender, St. John wort, calendula, and comfrey root. The combined efforts of these powerful plants make for potent and acute relief from physical pain without side effects and a lifetime of addiction. Our Recommended Product for Addiction: CBD OIL 3,000 mg for relief of the anxiety, depression, and nausea that may accompany addiction and CBD Soothe Balm for acute relief from physical pain. Pure Hemp Botanicals is passionate about the purity of their products. CBD is a booming industry but, as it is, it is not very regulated. Pure Hemp Botanicals came up with their own answer the that problem and seeks to allay customer concerns in their own way. Consumers have access to a first-hand experience with a video tour of the facilities and of course, published lab tests results for each batch. Customers can follow the process from soil to oil. Their non-GMO source hemp is organically cultivated in Colorado, and subjected to a gentle, full-spectrum extraction process before being compounded into potent and high-quality teas, capsules, vape liquids, and tinctures. They offer a wide range of products to help individuals with a myriad of addictions. For instance, those who are looking to quit smoking and remain smoke-free may benefit from vaping their product. The tea contains other natural botanicals that are known to relieve acute anxiety and help with calming the mind and body including hibiscus, chamomile, and lavender which is said to help with racing thoughts, and chronic anxiety. The company also offers a full spectrum tincture for long-lasting relief from anxiety and depression as well as continual regulation of sleep to combat insomnia that often accompanies the intake of harmful drugs like amphetamines. Our Recommended Product for Addiction: CBD Vape, for general calm; for relief from insomnia the hibiscus tea; and for long-lasting relief from anxiety and depression try the CBD Tincture. CBD Drip wants to be known not only for its transparency but also for its quality and accessibility. Their source hemp is pesticide-free, European-grown, Non-GMO, CO2 Extracted, and full-spectrum. If you suffer with addiction accompanied by anxiety one of the best methods to help treat this problem is through a CBD oil like this one, guaranteed pure full-spectrum plant medicine. From their EcoDrops line we recommend Dream. This “custom-crafted” blend includes the relaxing and defrazzling botanicals lavender, valerian, and roman chamomile. This is a great blend for treating insomnia, but can be used for general calming as well. Another option is the company’s unflavored CBD oil, which can be vaped, and comes in strengths of 14.5 mg, 58 mg, 140 mg, 500 mg, and 750 mg.
Vaping is another great option for individuals looking for quick relief from intense craving. This can be used regularly to help when tapering off of any drug. Naturally, this is an effective use for individuals who are looking to stop smoking. If you don’t want to taste your CBD, CBD Drip’s CBD capsules are another good choice. They are both vegan and gluten-free. Each potent capsule each contains 30 mg of multi-cannabinoid, full-spectrum hemp extract. For Endoca, CBD is more than a product, it’s a calling. This family-run CBD company grows and harvests their own organic hemp on a sustainable permaculture farm, using self-built equipment. The company is even developing a self-sufficient village to support its eco-friendly processing and manufacturing plant. The company runs a charitable foundation to supply CBD to individuals and families in need, operates a seed bank, a meditation and collaborative wellness center, and more. This is a company passionate about wellness, of people and the planet we live on. Endoca CBD products match their ethics bringing only the highest quality products, closely overseen from soil to oil. The hemp used to make their products is organically grown in Denmark, an area known for low pollution. Third-party lab testing is just another practice that makes Endoca shine where consumers may view results through the Endoca website. 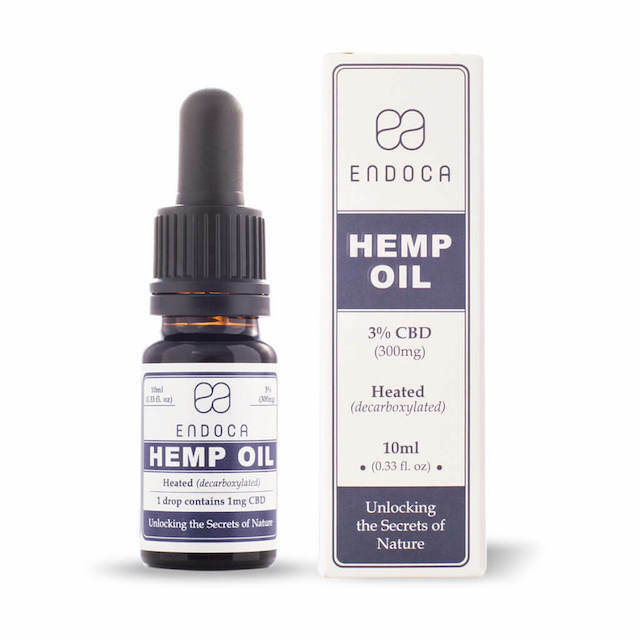 Of their many products, the best CBD for addiction is Endoca’s CBD oil oral drops. Each of these products is cold-extracted, containing terpenes, vitamins, ketones, amino acids, and co-nutrients, and is available in strengths of 300 mg, and 1500 mg.
Our Recommended Product for Addiction: CBD Oil drops with dosage based on user’s level of CBD oil experience. Green Roads has been featured in Forbes, Yahoo Finance, NBC, Herb, High Times, and ESPN. Green Roads makes a vast array of CBD products including gummies, oils, creams, and more. Apart from the amazing quantity of offerings, the quality is undeniable. This company uses a high-pressure, low-temperature CO2 extraction method, which is one of the most expensive methods. Price isn’t a mark of quality, though. This extraction method is one of the best at preserving the cannabinoids in the oil. Because of this, Green Roads can offer a full-spectrum CBD with its exceptional purity regulated by third-party lab tests. For addiction, we recommend their CBD tinctures because this is a CBD product that builds in the system over time. The company provides tinctures in strengths of 100 mg, 300 mg, 550 mg, and 1000 mg. It may take time to find which product is right for you, but don’t give up. If you experience physical pain and require fast relief, you may want to try their CBD Pain Cream available in strength of 150 mg and 300 mg. Topical creams seep into the body and deliver relief for acute pain right where it is needed. Charlotte’s Web gets its name from Charlotte, a young girl who made a dramatic recovery from a rare and debilitating seizure disorder. Charlotte so inspired the Stanley Brothers that they started this line of CBD products. 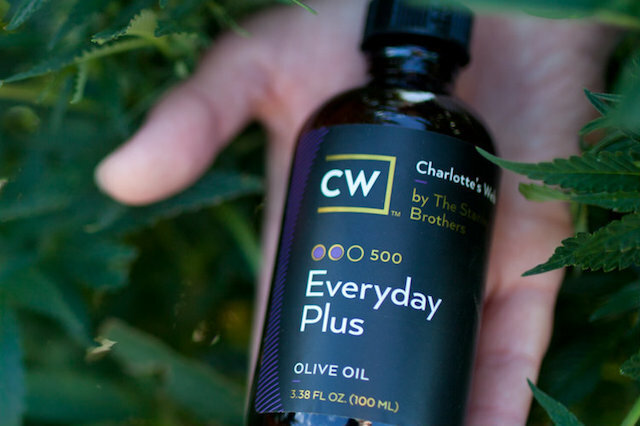 Charlotte’s Web’s line of commercial CBD tinctures, capsules, and topicals use the same proprietary strain of source hemp but are uniquely formulated to address common issues like inflammation, fatigue, and anxiety. All are made from hemp grown organically and sustainable in Colorado and subjected to broad-spectrum extraction, which preserves the full entourage of beneficial plant compounds. Their CBD tincture is an excellent choice for those who suffer from addiction as well as for individuals who are looking to come down from and abstain from addictive substances. The formula comes in mint and chocolate flavors and helps the body maintain a sense of calm, regulate sleep, and regulates the central nervous system. Today it is common practice to prescribe harmful and dangerous pharmaceuticals for pain relief. CW has a powerful alternative. Topical creams are great for acute instances of pain or inflammation. In addition to CBD, the cream contains many natural botanicals to aid with relief from pain such as arnica oil, a homeopathic pain reliever. Additionally, the cinnamon found in the cream helps warm and relax the muscles. Our Recommended Product for Addiction: CBD Oil or for those suffering from physical pain and inflammation, CBD topicals. Remember to adjust the dose according to your needs. 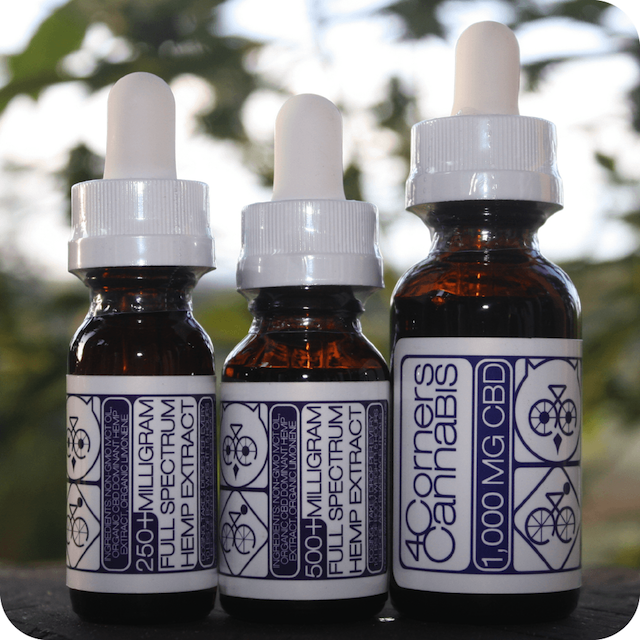 Kat’s Naturals offers a full spectrum premium CBD Hemp Oil. 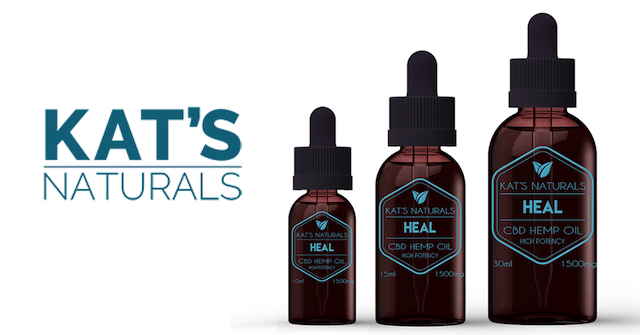 Their flagship product is “Heal” and it is definitely one of the best CBD oil products readily available in the US. The company sources their hemp from Northern Europe, a region known for low pollution and optimal growing conditions. The industrial hemp is then subjected to a rigorous CO2 extraction method and compounded into a 99% pure CBD isolate. 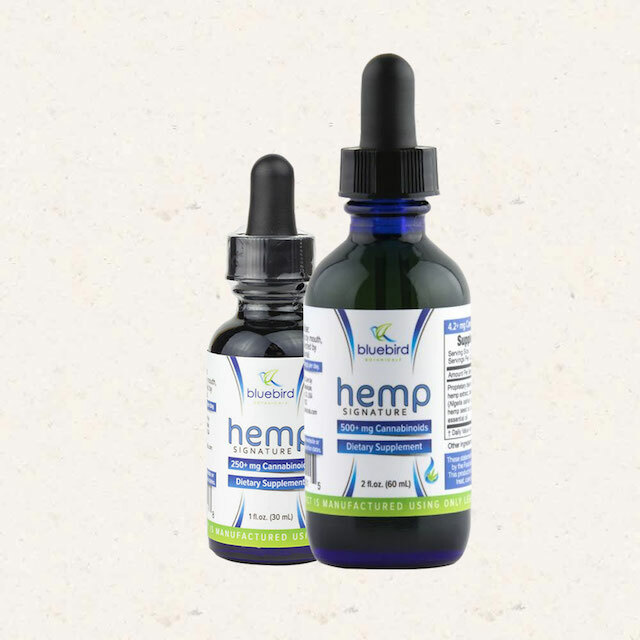 Each bottle is full of cannabinoids like CBD that help to regulate the immune system, heal the nervous system, and contains good fats like Omega-3 and Omega-6 help to slow down aging and promote healthy digestion. For those suffering from anxiety and insomnia related to either come down or cravings, you could try Relax. Relax combines a full spectrum CBD with sweet orange oil and hops. Hops are a bitter sedative that is particularly helpful for insomnia that accompanies exhaustion due to emotional physical or mental pain. Hops may also ease the symptoms of too much stimulation, giving you a chance to truly… well, relax. Both Heal and Relax offer a dopamine boost to help regulate motor control, improve cognition and send positive “rewards” messages to the brain. Dopamine is burnt out in the brain from drug use, particularly stimulants. If you used to smoke or are trying to quit smoking, definitely try Kat’s vape liquid. Vaping means for rapid release and will help you curb cravings as fast as they come on. Before swallowing heavy and harmful pharmaceuticals for physical pain, you could also give Kat’s Deep Pain Cream a try. Apply directly to the affected area for acute pain relief. Our Recommended Product for Anxiety: Heal and Relax CBD Oil blend or deep pain cream with dosage based on user’s level of CBD oil experience. Bluebird Botanicals is a principled company that supports organic and sustainable farming. The company has been granted a CGMP designation, offers true support to its employees, and even donates to autism research, homeless outreach, and more. The company also offers discounts to the disabled, veterans, and individuals with low income. They clearly believe in the power their products have to heal, which is something we support wholeheartedly. We also want to mention another accolade the company received. In 2016, Blue Botanicals was named #1 Hemp CBD Company as the 2016 Cannabist Awards. Bluebird’s oral CBD extracts are a premium long-lasting CBD products for anxiety, with three formulations offered in strengths of 250 mg or 1,000 mg. The “Signature” blend contains the most therapeutic ingredients. 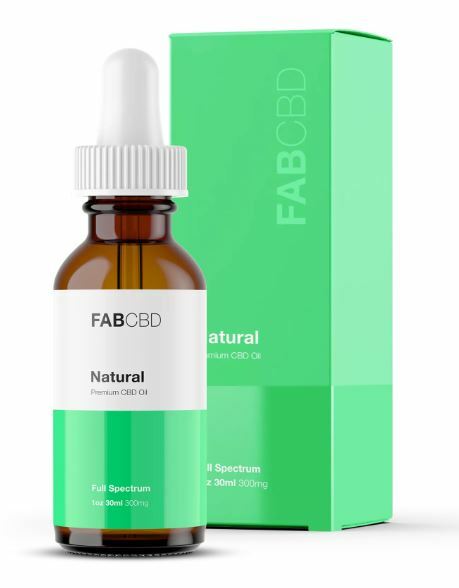 This CBD concentrate features hemp extract in hemp oil (containing raw and heated cannabinoids plus steam-distilled hemp terpenes) with added wildcrafted frankincense extract, a botanical known to help induce calm, heal the signs of aging, and reduce general stress as well as negative emotions. We like the Signature Blend for individuals coping with stress related to drug cessation, and for individuals who are looking to curb cravings. For the fastest relief from anxiety, Bluebird’s CBD 333 mg vape liquid is the preferred choice. Vaping offers the fastest delivery to the bloodstream so it will act fast; however, the effects may not be as long. Additionally, this product is the perfect fit for individuals who are looking to quit or have recently quit drugs inhaled through the lungs, like nicotine. The action of vaping may help stave off those cravings for a cigarette. We also love that Bluebird Botanicals publishes third-party lab results for every single batch of CBD that passes through their hands. Our Recommended Product for Addiction:CBD Oil extracts, or vape liquid, with your dosage based on your level of CBD oil experience. With over 20,000 hours of CBD research between them, the founders of 4 Corners Cannabis have unparalleled expertise and they have come up with an incredible product. 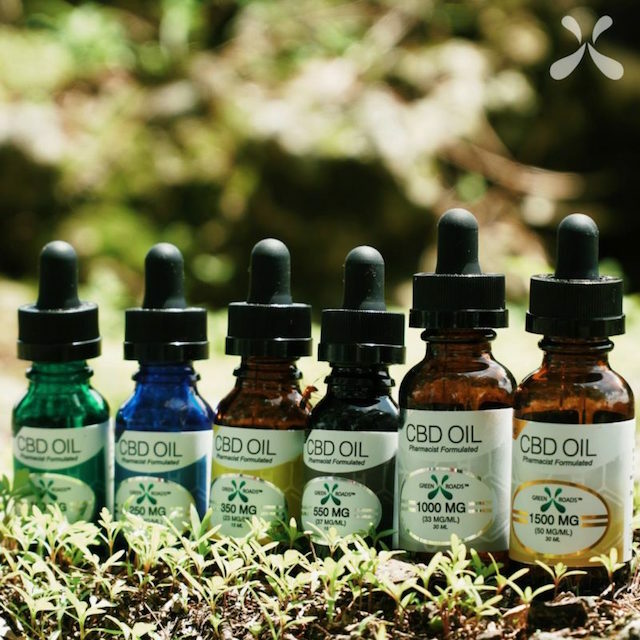 As growers, the company has total control of their products and have worked painstakingly hard to provide you with a full spectrum CBD oil that has what is known as the entourage effect. This is the union of the multiple compounds of a cannabinoid oil. With this principle in mind, the company works with a CBD-concentrated “super strain” of non-industrial hemp dubbed “Ma’at,” and focuses on a broad-spectrum extraction method that employs gentle “cradling” in organic, food-grade ethanol. Cradling is the most painstaking extraction process with the highest concentration of purity available on the market. To ensure transparency, 4 Corners makes their third-party lab test results for each CBD oil batch public on their website. Long-term use of drugs can affect the mind and body. Fortunately, 4 Corners makes products to help heal both. For individuals who have experience motor impairment sensory processing issues or anxiety and depression from addiction and long term drug use, we recommend 4 Corners Cannabis oil available in strengths of 250 mg, 500 mg, and 1,000 mg. Be sure to adjust your dose according to your experience with the product and personal needs. As this product must be absorbed through the liver to get through the bloodstream, the product should be taken daily and you will see increased benefits when taken over time. If you are seeking fast relief, vape! Vaping goes straight into the bloodstream through your lungs, which can provide relief in as little as five minutes. 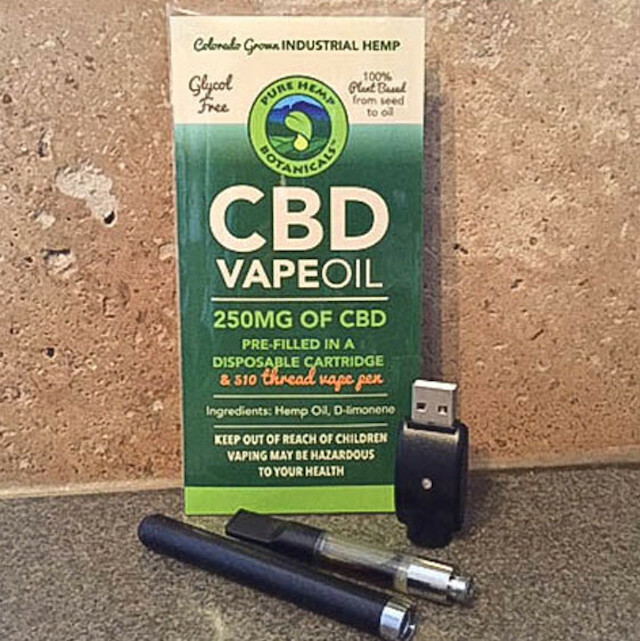 Our Recommended Product for Addiction: CBD Oral Tincture and vape liquid with your dose based on your personal needs. The founder of Elixinol got his start in 1991 when he launched 9bar, which was a healthy snack bar packed with heart-healthy hemp. 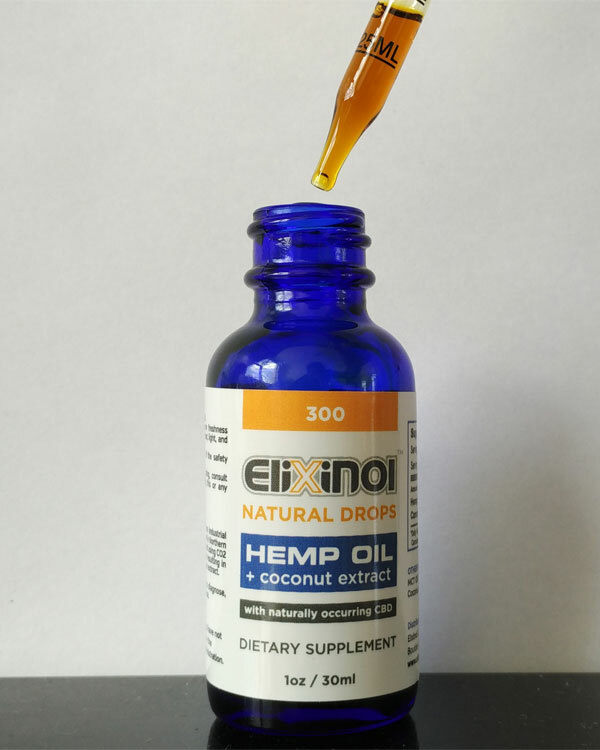 Elixinol now sells an array of CBD products, including tinctures, capsules, liposomes, vape liquids, and topical balms. 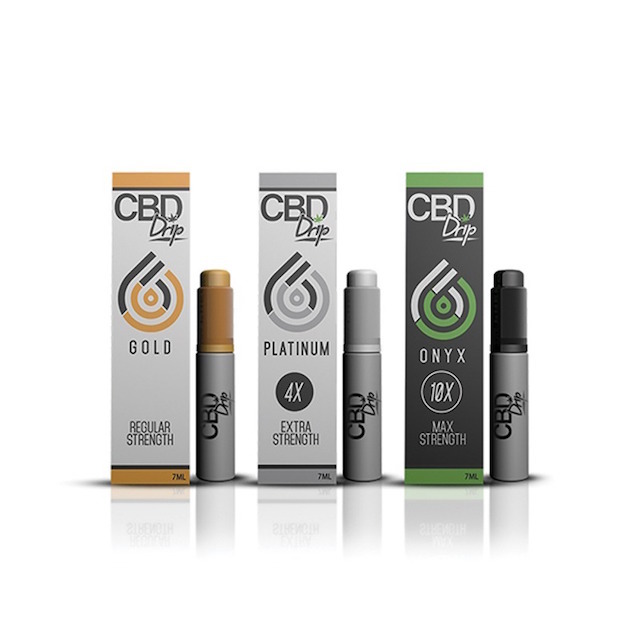 The company prides itself on the fact that all of these products contain the purest CBD possible. Elixinol is always working on expanding and even employs a team of medical professionals to research and develop their product formulations. The company sources its hemp from farms in Europe, Australia, and America. Once harvest, the company uses a chemical- and heat-free, broad-spectrum CO2 extraction process. This extraction preserves the benefits of CBD better than any other. The company’s standards of testing are impressive also, as they conduct tests both in house and third-party. These tests cover not only potency, but also microbiological contamination, heavy metals, pesticides, and terpene profile. The European-based labs employ equipment and personnel from the pharmaceutical industry, and all test results are posted online alongside product listings to promote customer awareness and trust. We like their vape and tinctures to help treat symptoms related to addiction. Their CBD products help to promote better sleep, reduced levels of anxiety, immune support, and offer a boost of dopamine. Their Natural Drops reach a strength of 3600 mg! That’s the highest we have seen on the market. If you are looking to quit smoking or have recently quit and need to curb cravings, vaping with CBD gives you the sensation of a cigarette without the harmful chemicals and nicotine all while inducing a sense of calm and bringing balancing relief to the nervous system. Our Recommended Product for Addiction: CBD Natural Drops, oral delivery “X-Pen”, with dosage based on user’s needs or symptoms.